The Portable Plus replaced the Portable and offered a lower price and a larger screen (24-line LCD). 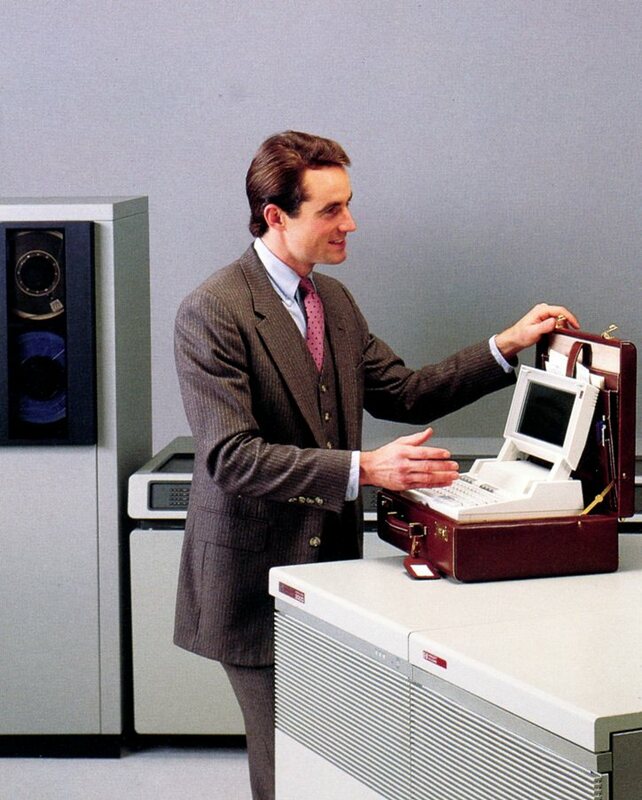 The Portable Plus was obsoleted in September of 1989. It outlived the Portable Vectra CS which had been introduced in 1987. To learn everything you ever wanted to know about the Portable 110 and the Portable Plus, visit our collection of the outstanding publication Portable Paper. Jeff Garnier has created a very clever USB interface to connect HP-IL computers to modern PCs. PIL-Box. Both the Portable and Portable Plus are very reliable. All eight units held at the museum work fine. The problem with these machines is that their rechargeable batteries die. 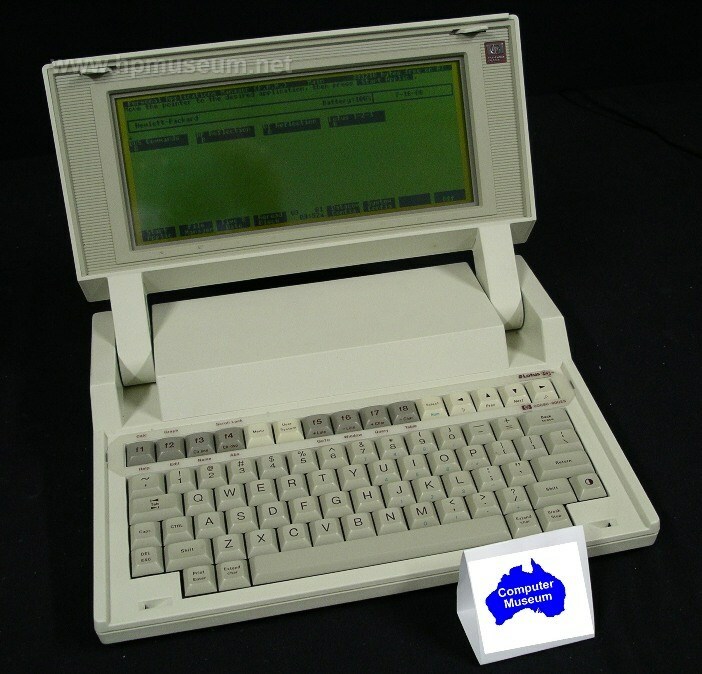 These computers can still be operated off AC power even with flat batteries. The battery pack for these computers consists of three D-size sealed lead acid (SLA) batteries with a total voltage of six volts. In 2013, a complete replacement pack was available from Fedco Electronics Inc for $US44.